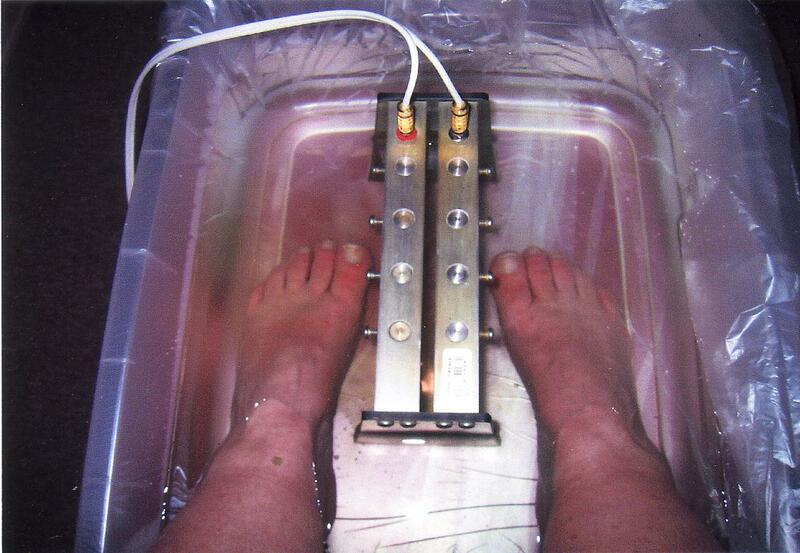 The ion spa or foot spa works to dramatically remove toxins from your body through your feet. 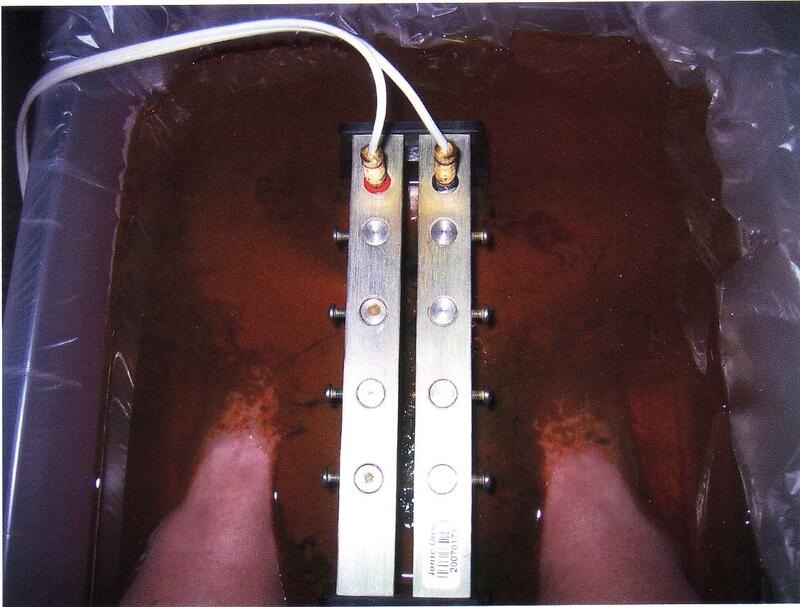 The foot spa accomplishes this by energizing the water. The Spa’s control head delivers enough of an electrical current through the ionizer to generate positively charged ions. These ions travel through the body and attach themselves to toxic substances, thereby neutralizing these toxins’ negative charges. After being neutralized, toxin particles are pulled through the skin and out of the body via osmosis, attracted by the highly-concentrated ion field in the Spa water. When the spa is set, positive ions are being produced in the water, which raises the user’s pH to a more alkaline state. Why is this significant? The vast majority of people in the United States live in an acid state – their bodies contain an excess of hydrogen ions and their blood pH is lower than 7.45. Such persons greatly benefit from exposure to high concentrations of positively charged ions, bringing their bodies back into a more balanced acid-alkaline state. 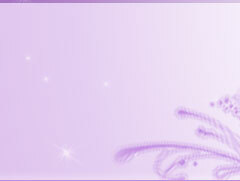 In the process of natural elimination of toxins it may eliminate essential minerals needed to maintain wellness. Taking a high quality mineral supplement while undergoing detoxification is recommended. 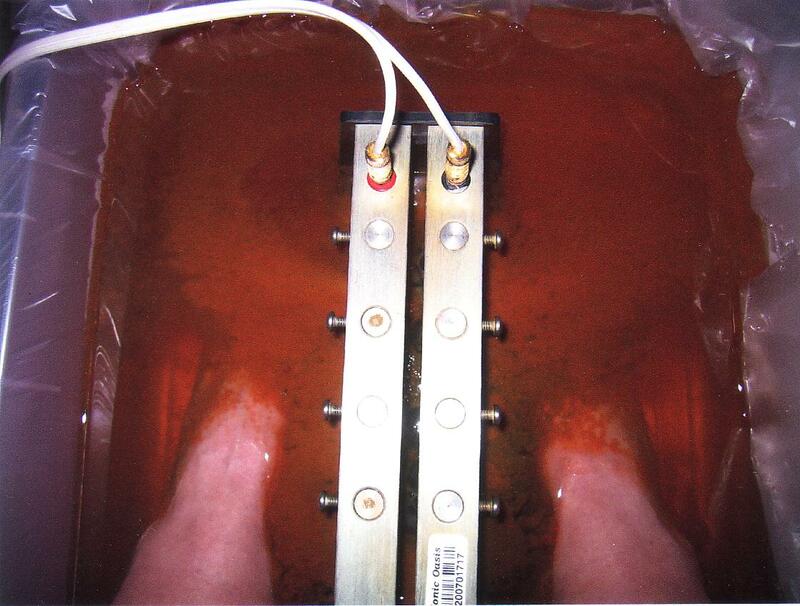 The Ionic Oasis Foot Spa should not be used by individuals who are epileptic or hemophiliac, or those with a pacemaker, implanted organs, or on blood thinners. 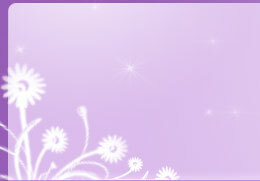 It should also not be used by children under age 4, or during pregnancy or lactation. There may be other situations in which you should not use this unit. 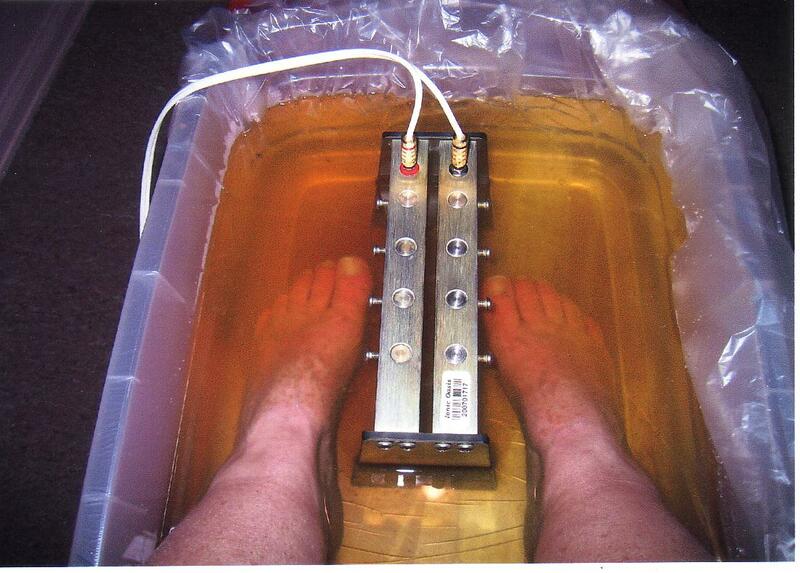 Please consult your health care provider before using our Foot Spa if you are uncertain. This product has not been evaluated by the Food and Drug Administration. Therefore, these statements contained herein are for informational purposes only. This product is not intended to diagnose, treat, cure or prevent disease. Ionic Oasis makes no medical claims and makes no statements of validation. Always consult with your professional health care provider before beginning any health regimen.